Germany-based corporation, OSRAM, has been reinventing light for more than 110 years. Today, it has become one of the leading lighting manufacturers in the world. 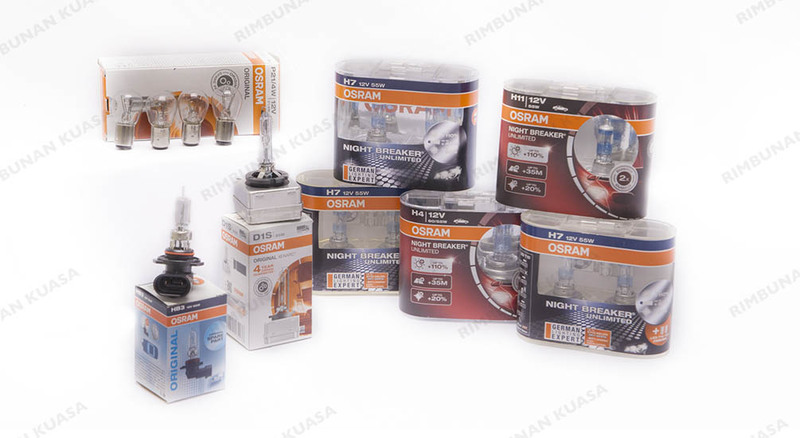 By providing lighting solutions for various sectors including automotive and speciality lighting, OSRAM’s technological advancements in this industry continues to provide mankind with sustainable and the finest lighting solutions. In a nutshell, OSRAM allows vehicles to be equipped with high performance and stylish automotive lighting for all situations.